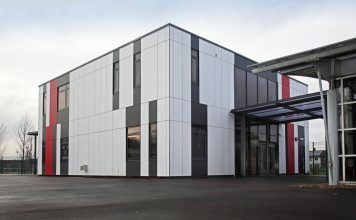 Founded in 1938, the Modular & Portable Building Association (MPBA) play a key role in Regardless of size and the type of business in the industry, by becoming an MPBA member companies will join an association with many other professionals which will open the door to various opportunities and add significant value to their company. 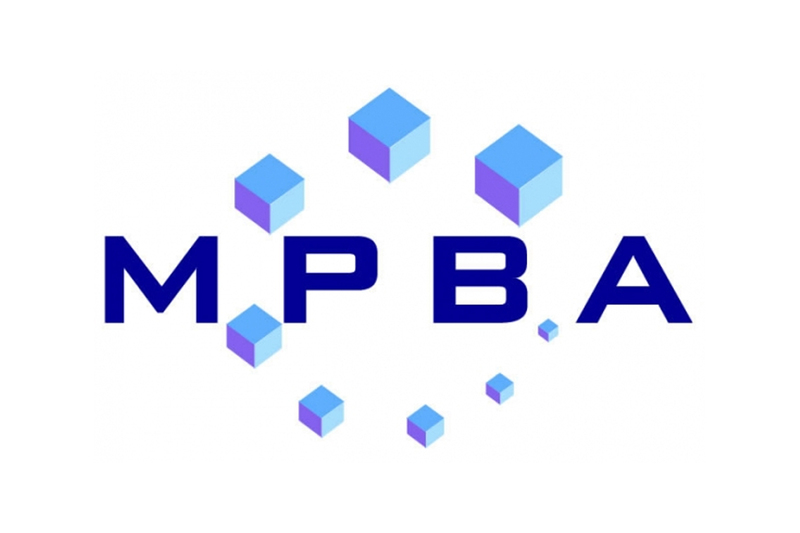 MPBA is the single recognised voice for promoting and marketing all members high-quality products and services. Through the associations excellent reputation, we meet with many controlling bodies representing all aspects of the industry from regulations to health and safety, codes of practice to guidance documents. 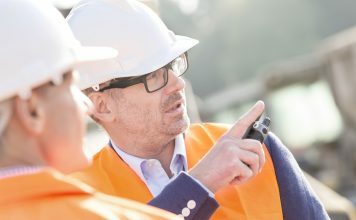 By joining the association and hearing important information first, attending networking and training courses, sharing your valuable news and allowing the MPBA to lead best practices and development of standards, guarantees increased industry impact and will ensure you will have a rewarding and valuable experience. 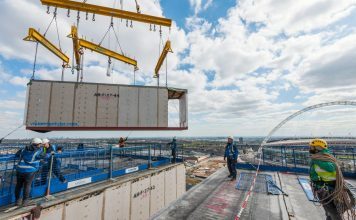 The Association is represented on committees for BSI, LPCB-Expert Group D and also works with BRE, LABC, CLG, NHS, Cskills-CITB, and Carbon Trust to represent the industry and many more. Clear aims, objectives and codes of conduct have been set-up by the MPBA and approved by industry regulatory bodies, these are available for everyone to view here. Full members -can either supply for purchase or hire, new manufactured modular and portable buildings or quality pre-owned modular and portable buildings. Associate members– are companies who possess strong business contacts within the industry that can supply materials, components and services to all full members. If you are unsure about becoming a member and would like more information click here to find out more, alternatively please call 01686 430400 or use our enquiry form.